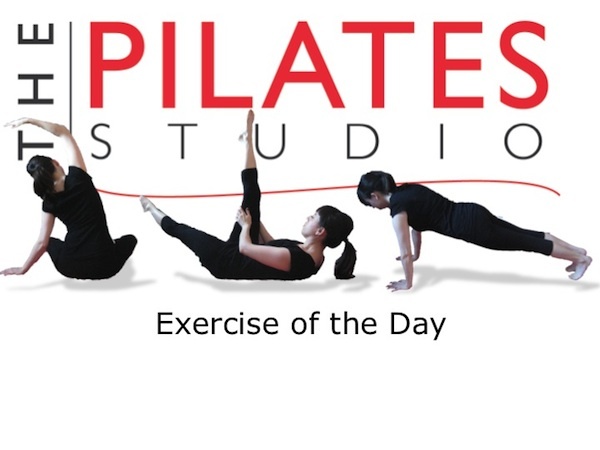 This exercise allows the body to find a balanced tension in the myofascial spirals of the body. To do this exercise you will need a mat. 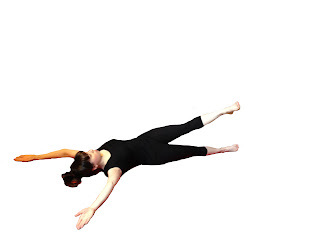 Start by lying on your back with your arms and legs extended so that your body makes a big X. Inhale into the back of your ribcage as you reach through one leg and start moving it toward the midline of the body. Allow the leg to cross over the midline and the opposite leg. Continue reaching through the leg until the hip of the leg begins to lift into the air. As you keep reaching through the leg allow your low spine to rotate and then your ribcage and finally roll over onto your belly. Then reverse the process and return to your back. Finally begin the entire process with the other leg. 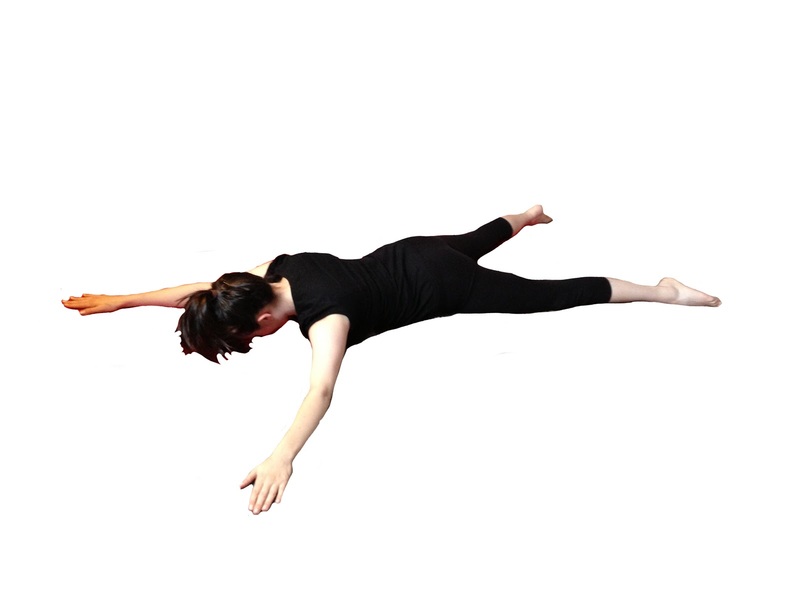 This exercise allows the body to get longer by creating opposing forces through the appendages. As you reach through the leg, equalize the reach through the arm and then go for a myofascial ride. As your moving make sure that the head is heavy so that the neck and shoulders are relaxed!